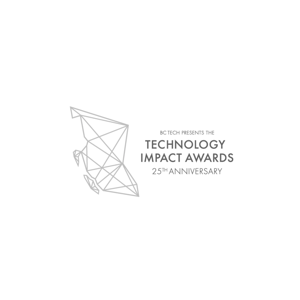 The Technology Impact Awards are the longest-running and largest technology awards program in the province, celebrating excellence and innovation in BC’s tech sector. 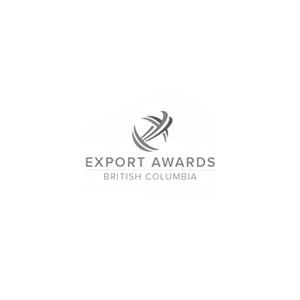 The BC Export Awards are the province’s most prestigious awards paying tribute to the success and innovative approaches of BC export companies to both the provincial and national economy. 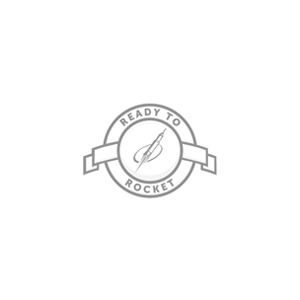 Ready to Rocket is a unique business recognition list that profiles B.C. technology companies with the greatest potential for revenue growth. 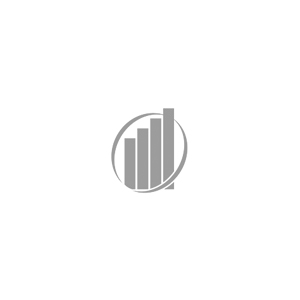 Since 2003, the Ready to Rocket list has consistently predicted the revenue growth leaders and the companies most likely to attract investment. Ayogo, a Vancouver tech company, was awarded a 2017 Ready to Rocket in Life Science Emerging & Health Tech. Ayogo has been recognized for a second time, as one of the most innovative and disruptive health technology companies globally. Ayogo is one of the few Canadian companies listed. We are deeply honoured to remain among the top 100 digital health companies even as competition and innovation have grown. 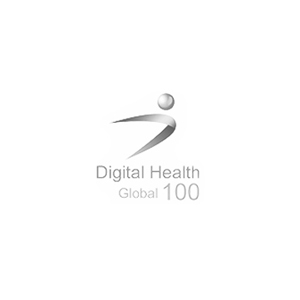 The Global Digital Health 100 represents 6 months of analysis by the editorial and advisory team at The Journal of mHealth, who considered the offerings and innovations from companies across the digital health ecosystem. The insomnia support application Sleep Guru was created by Ayogo for Merck as a companion support to the Belsomra medication. Sleep Guru won bronze for Best Mobile App at the DTC National Advertising Awards in Boston. Sleep Guru is a beautiful app that pulls together a curriculum of behavior change made up of sleep hygiene behaviors. The Sleep Guru mobile interface is super playful. The designers used positive imagery, soothing soundtracks, positive messaging, a deeply difficult emotions associated with insomnia into a motivating experience. 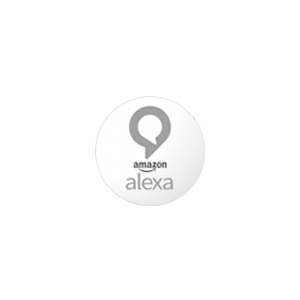 The goal of the app is to complete a 10 Day Challenge. Its purpose is to help people with insomnia form new sleep habits. The player picks their own custom challenge to work on, choosing five daily habits they want to tackle every day for 10 days. AstraZeneca won Gold at the International ECHO™ Awards, recognizing Fit2Me as one of the world’s best marketing campaigns. 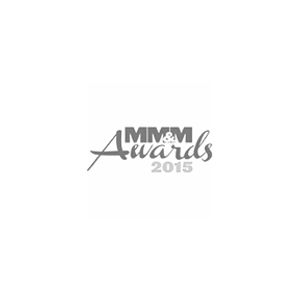 MRM/McCann created the award-winning ad campaign Fit2Me. My Plan. My Way. Several partners worked on Fit2Me campaign and diabetes branded assets. Ayogo designed and built the entire user interface for the Fit2Me interactive patient support application. 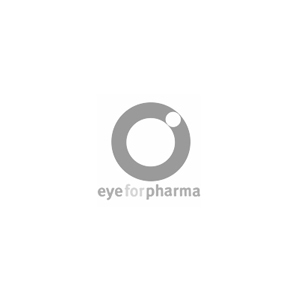 Fit2Me is a strong example of a collaborative pharma marketing strategy. The ECHO Awards assessed Fit2Me’s striking creativity in the context of Fit2Me’s business strategy and its concrete results. 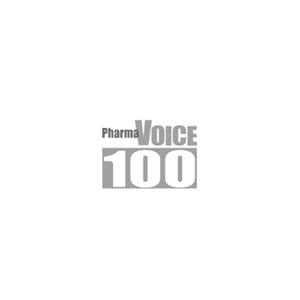 2014’s highlight was being named on the Global Digital Health 100 Award list, recognizing Ayogo as one of the 100 most innovative companies working in the mobile and digital health sectors today. Ayogo has been called “Canada’s Hottest Digital Company in Canada” and has received many awards in digital health. 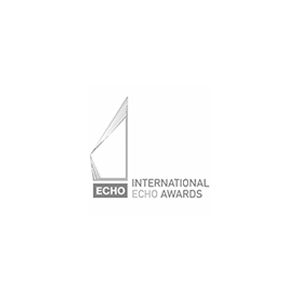 Our games have earned our clients high profile recognition, including a silver Clio for Health and Gold International ECHO. Here’s our secret to success: to achieve award-winning delight and real-world health outcomes, try Ayogo’s Playful Design approach and soon you’ll be winning awards in digital health, too! Empower is a behavioural health intervention, designed for patients with chronic conditions and difficult or complex care plans to help them engage with and manage their health more effectively. Empower works – improving outcomes for patients and their caregivers by enhancing intrinsic motivation, helping develop a sense of agency, and integrating healthy action into daily life. 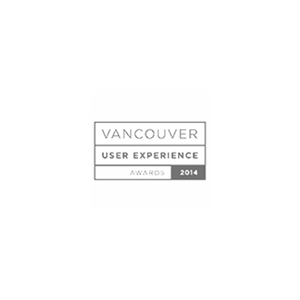 Ayogo, a Vancouver tech company was awarded a 2014 Ready to Rocket in Life Science Emerging & Health Tech. 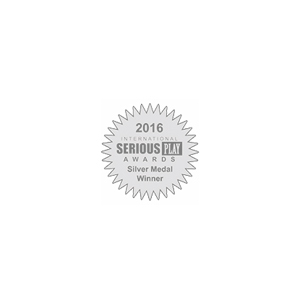 This is a unique category among the awards. It’s given in recognition of an entrepreneur whose achievements have driven large-scale social change and improved people’s lives or quality of life. “I’d like to express my thanks to the jury, and acknowledge that this award is really a tribute to the work of my team and Ayogo co-founder Paul Prescod. Congratulations to fellow winners and to Greg Blake of Daiya for his award of Ernst & Young Entrepreneur of the Year 2012” said Michael Fergusson upon receiving the award. Angel Forum in Canada that introduces emerging companies to private equity Angel Investors. Presenting companies have raised over $35 million directly through the Forum.